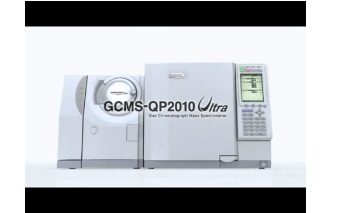 The GCMS-QP2010SE combines the benefits of economy, simple operation and enhanced performance. The enhanced maximum column flow enables a variety of columns to be selected. 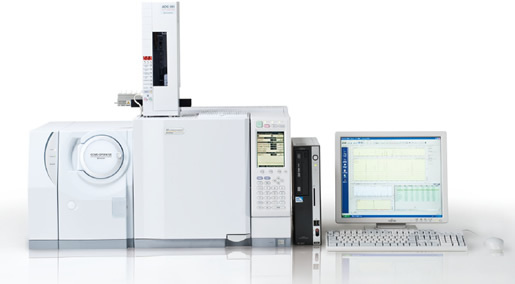 Productivity and sample throughput can be dramatically increased. Ecology mode saves power and carrier gas consumption allowing for a lower cost of ownership and less environmental stress. The mass spectral search function makes it possible to identify compounds easily.A variety of public libraries such as NIST and Wiley can be used; original private libraries are also available.